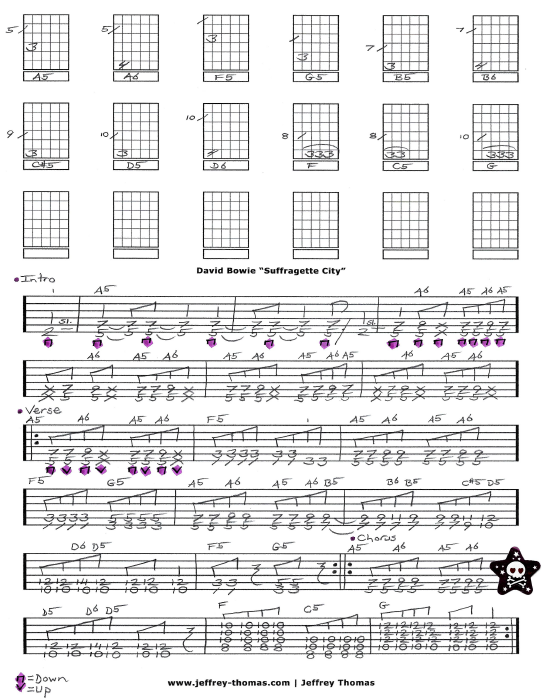 David Bowie Suffragette City Free Guitar Tab by Jeffrey Thomas. I followed the classic studio version and blended the multiple guitar tracks into one solid guitar tab perfect for a single guitar. Learn to play the proper song structure, chords, fills and solo. I also added some picking suggestions to help with technique. 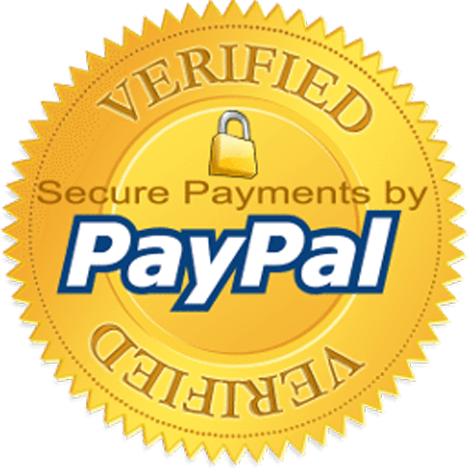 Send in your email using the form here on the page to receive the full guitar tab for free! Also fill out the Schedule A Free Lesson form if you would like to try a free Skype guitar lesson. David Bowie actually offered this song to Mott The Hoople if they would agree to stay together! Enjoy this and many other unique online guitar tabs on my tab, blog and video pages.